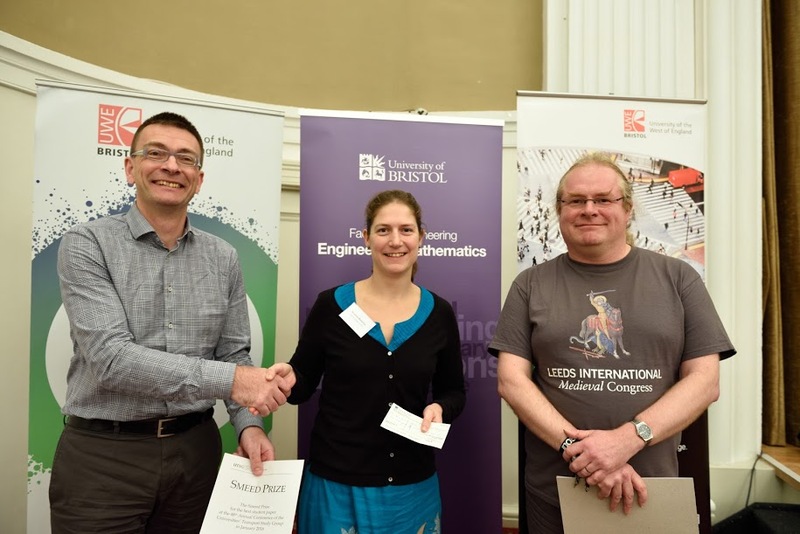 Congratulations to Severine Marechal of Imperial College who won the Smeed Prize at the 48th Universities’ Transport Study Group Conference, hosted by the University of the West of England, Bristol and the University of Bristol from 6-8 January 2016, and to Jianlin Luan also from Imperial College, who was awarded second prize. Severine’s paper was entitled: Believe it or not? Incorporating credibility when modelling information acquisition and use in commuter behaviour. 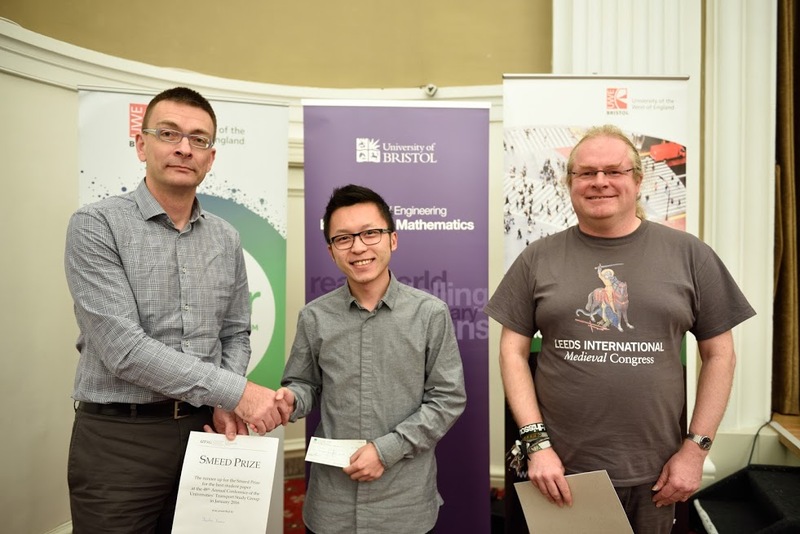 Jianlin’s paper was entitled: A framework for designing cooperation strategies for the Local Authority and route guidance service providers. Six students competed for the prizes and the judges commended the high standard of entries received.